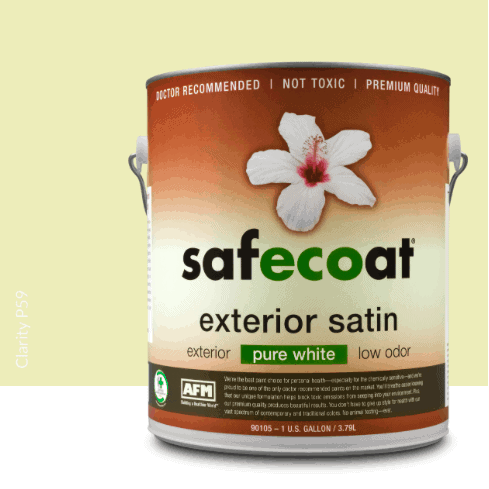 Safecoat All Purpose Exterior Satin is a sophisticated, premium quality, paint designed for a variety of exterior surfaces where a durable, weather resistant finish and superior film formation properties are needed. It is well suited for buildings in which the health of occupants is a concern: schools, hospitals, homes, offices – anywhere people want to reduce their exposure to toxic chemicals. It is blister and fade resistant, has excellent hide, extremely low VOC for sustainability and pollution reduction, and cleans up easily with soap and water. Dries to a hard enamel finish. Superior, durable finish. Fully tintable in bases. 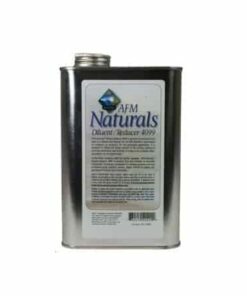 Prevents chemical off-gassing from substrates/sub-coatings. 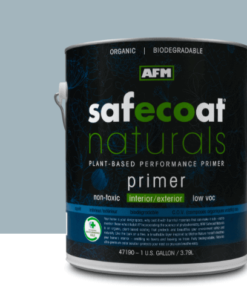 Safecoat All Purpose Exterior Satin is a sophisticated, premium quality, fast curing paint designed for a variety of exterior surfaces where a durable, weather resistant finish and superior film formation properties are needed. 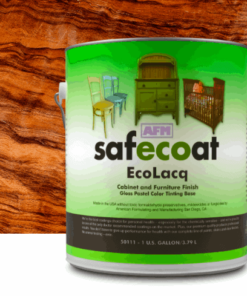 Safecoat formulas are uniquely designed for optimal air quality and minimal exposure to chemical toxicity. They are ideally suited for areas in which the health of occupants is of particular concern, including schools, hospitals, homes and offices. 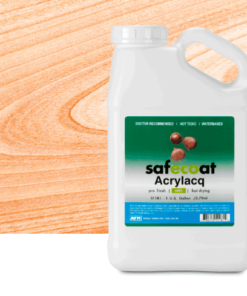 Safecoat Exterior Satin contains no formaldehyde, ammonia, aromatic hydrocarbon compounds, exempt solvents or hazardous air pollutants. 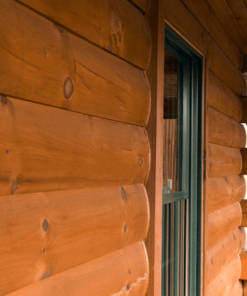 Exterior walls and trim made of wood, stucco, masonry and primed metal. The high quality and superior film formation properties of this coating, together with its lack of toxic mildewcides and fungicides, make it an ideal paint for interior surfaces as well. 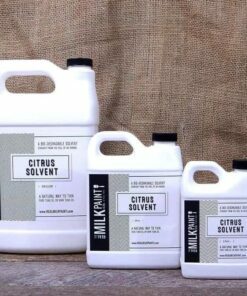 Extremely low odor, very low VOC content for sustainability and pollution reduction. 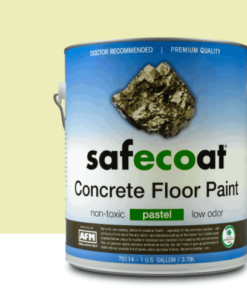 One gallon of Safecoat Exterior Satin covers approximately 350 square feet in one coat depending on surface porosity.